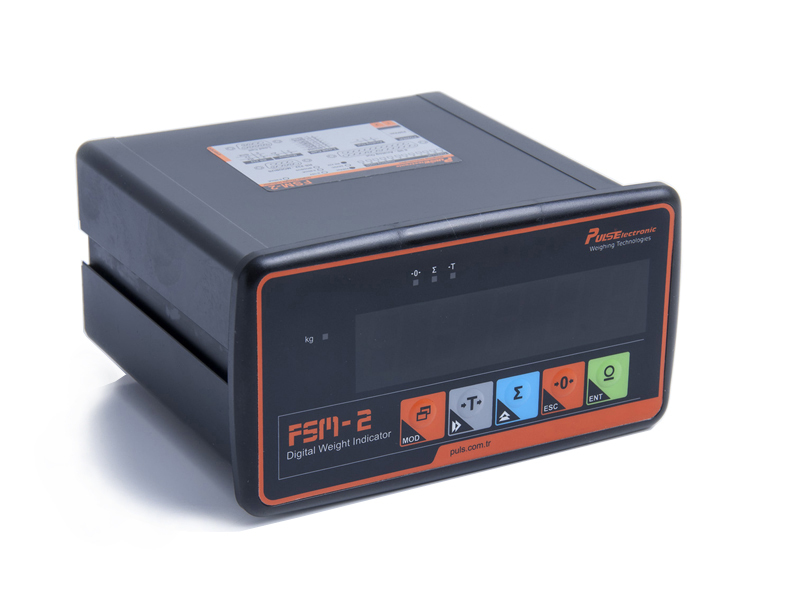 FSM-2 is a digital weight indicator providing high accuracy with 200Hz sampling rate to be used in various weighing processes such as tank, silo weighing, bench scale, truck scale, platform and similar.Thanks to its 255 stage software filter, high speed and reliable results are generated. • Weight indicator in Tank and Silo weighings. • Weight indicator in weighing scales. • Truck Scale and Industrial Scale applications. • Used with special software and scale indicator for Patient Scale applications in hospitals. : Power supply 220-230 VAC. 50Hz/60Hz. : Display resolation 100000 div. 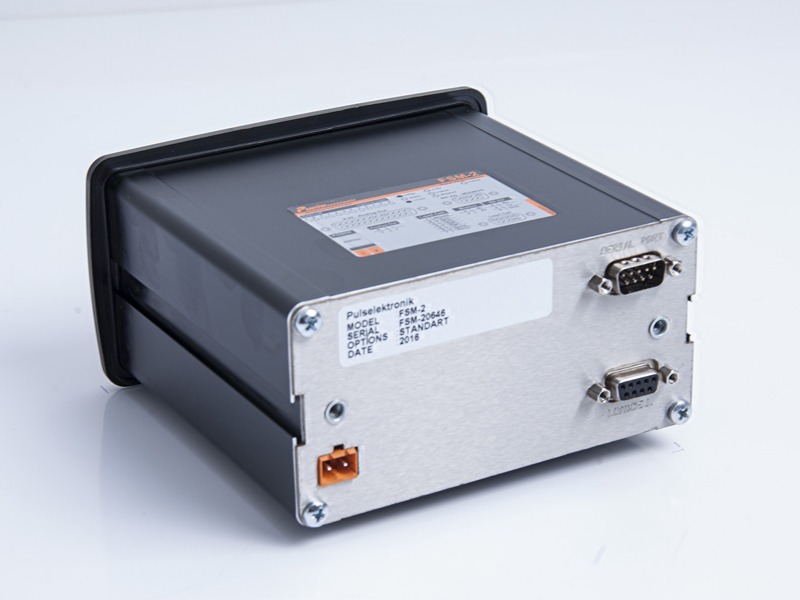 : Load Cell excitation 5 VDC. : Sampling rate 200 Hz.